The coconut is one of natures greatest miracles and has been used by people since the dawn of time, in Sanskrit, the ancient Indianian language, the coconut palm is called kalpa vriksha, meaning "the tree that supplies all that I need to live", due to the amazing properties of coconuts it has been extensively used in Ayurveda, the traditional Indian medicinal system. 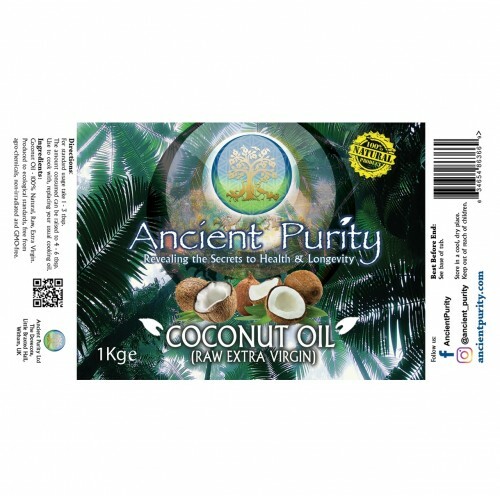 The Coconut Oil we supply is from the most trusted purest source in the Philippines, we have found it to be the highest quality that we have been able to find. Coconut Oil can help the body use Omega 3 fatty acids nearly twice as efficiently and being a healthy saturated fat, it helps to regulate and support healthy hormone production. Coconut oil contains precursors to pregnenolone, progesterone, and DHEA. 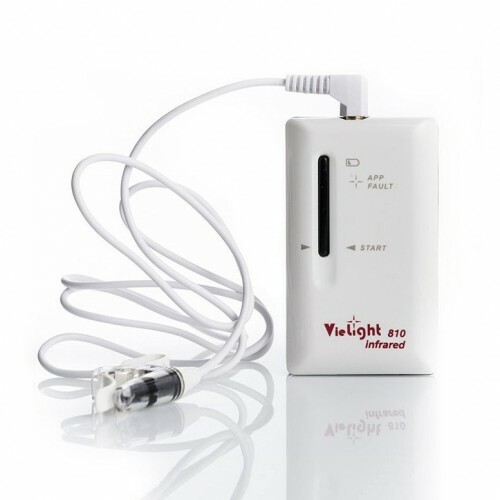 It is perhaps one of the most powerful natural tools in the battle against brain deterioration. The health and well-being benefits from using Coconut Oil are vast, despite what we were told in the past. People across the world use Coconut oil to build and strengthen their brains, for hair care, skin care, stress relief, healthy cholesterol levels, weight loss, increased immunity, proper digestion and metabolism, kidney health, heart health and bone strength. Coconut oil is composed of more than 90% saturated fats and a few unsaturated fatty acids. The saturated fatty acids are mainly Medium Chain Triglycerides opposed to the long-chain ones found in meat, these shorter chain fatty acids require less energy and enzymes to digest, and thus assimilate well into the body. Of the MCT's found in coconut oil Lauric acid (C-12) is the most abundant making up nearly 40%, then Capric (C-10) Caprylic (C-8) and Myristic (C-14). 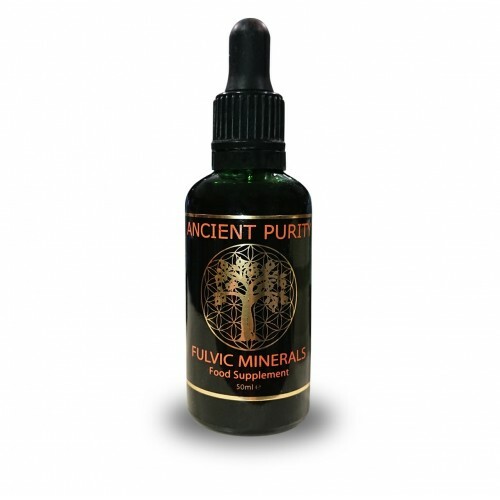 All of these demonstrate antimicrobial, antiviral and antifungal properties, Lauric acid has the greatest antiviral components and Caprylic acid the most yeast fighting. 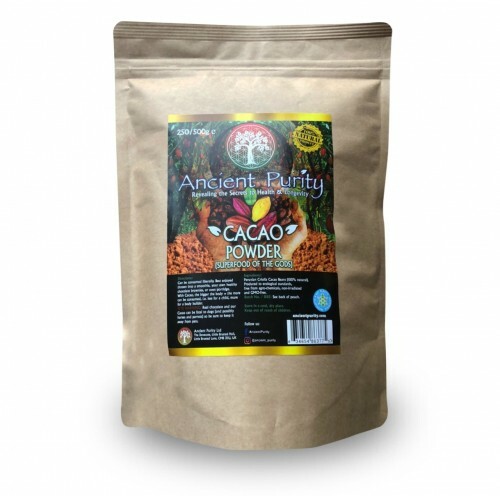 Beneficial for the Immune System. Assists in a Weight-Loss Program. The digestion of MCFAs by the liver creates ketones that are readily accessible by the brain for energy. 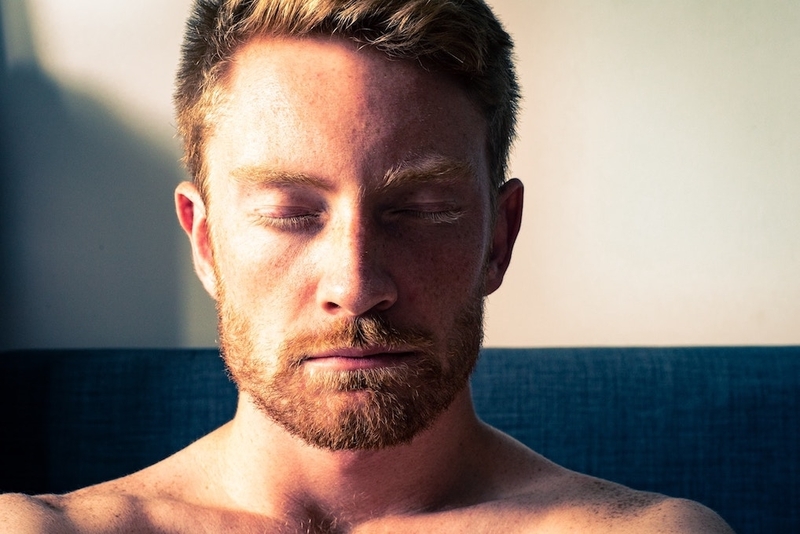 Ketones supply energy to the brain without the need of insulin to process glucose into energy. Recent research has shown that the brain actually creates its own insulin to process glucose and power brain cells. 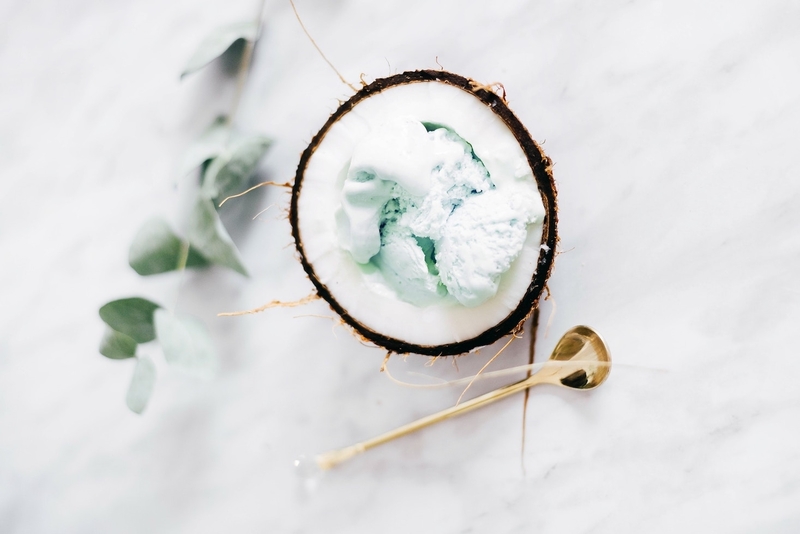 As the brain in poor health loses the ability to create its own insulin, the ketones from coconut oil could create an alternate source of energy to help repair brain function. In a 2004 study published in the Journal of Neurobiology of Aging, researchers found that the MCFAs in coconut oil improved the memory problems in their older subjects. Across all the patients there was a marked improvement in their recall ability after taking this fatty acid. As the MCFAs are absorbed easily in the body and can be accessed in the brain without the use of insulin. Thus, they are able to fuel brain cells more efficiently. Consumption of coconut oil occurs mainly as cooking oil. Coconut oil helps in improving the digestive system and thus prevents various stomach and digestion related problems. Coconut Oil also helps in absorption of other nutrients such as vitamins, minerals and amino acids so we recommend adding coconut oil when using any of the other superfoods on our site as it greatly increases their effectiveness. You could also consider Coconut water as it helps hydrate and supports the healing process. Doctors have even injected coconut water to clear up kidney stones. Coconut is a powerful superfood, which is evident given all these tremendous coconut oil benefits. The MCFAs of coconut oil do not need the pancreatic enzymes to be broken down, so taking coconut oil eases the strain on the pancreas. Additionally, this superfood is so easy to digest that it has been known to improve the symptoms of gallbladder issues as well. 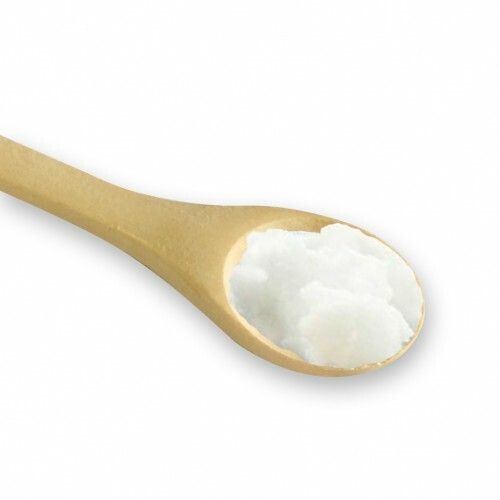 Replace other long-chain fats with coconut oil to improve gallbladder and total body health. Using Coconut Oil benefits your hormones as well! 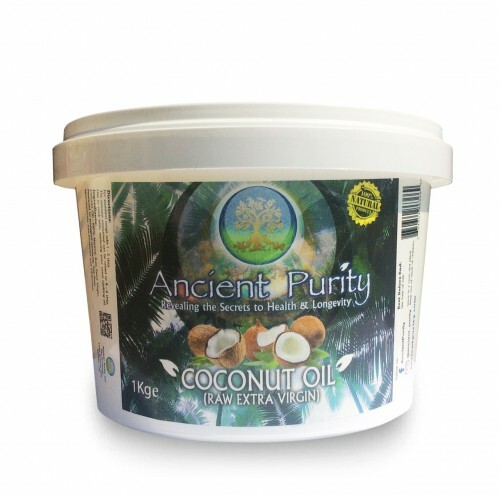 Coconut Oil may help naturally balance hormones because it’s a great source of saturated fat, including lauric acid. Studies have found that coconut oil may be an excellent fat to consume during menopause and also may have positives effects on estrogen levels. (10) In order to naturally balance hormones, reduce sugar and grain consumption and load up on healthy fats from coconut, avocado, flax seeds and ghee. 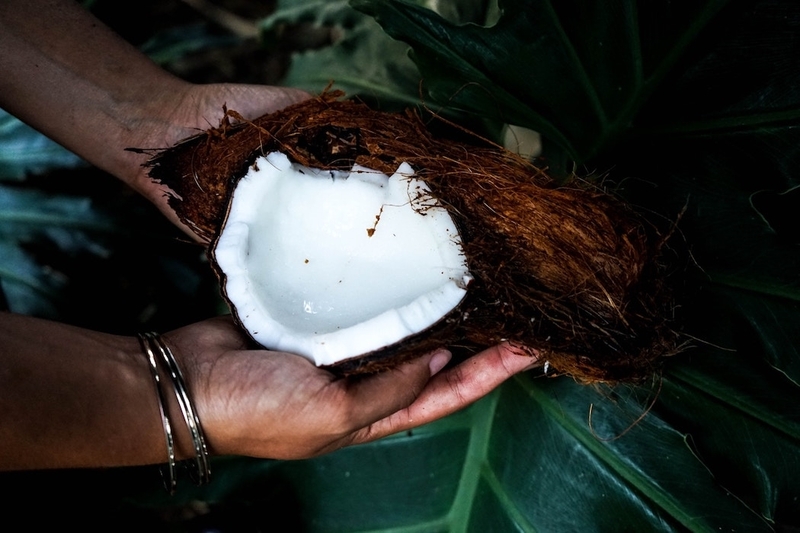 You can also consume other coconut forms, such as coconut butter or coconut water. Coconut Oil is also good for the immune system, it strengthens the system as it contains antimicrobial lipids, lauric acid, capric acid and caprylic acid which have antifungal, antibacterial and antiviral properties. 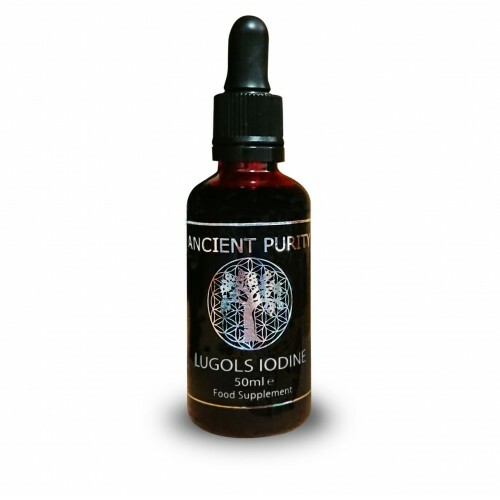 Lauric acid (monolaurin), which is known to reduce candida, fight bacteria and create a hostile environment for viruses. Many diseases today are caused by the overgrowth of bad bacteria, fungi, viruses and parasites in the body. You can replace grains and sugar in your diet with coconut oil as your natural fuel source when you’re sick. Sugar feeds the growth of bad bacteria. MCFAs found in coconut aren’t just good for burning fat; they are also great for building muscle. Many of bodybuilding supplements, use processed forms of MCFAs. Consuming Coconut Oil instead, you get the “real deal.” add 3 tablespoons of coconut oil to a muscle-building shake daily. Coconut oil is effective in aiding in weight loss, regular consumption helps to restore thyroid function and increase the metabolic rate by removing stress on the pancreases, thus burning out more energy leading to weight loss. Coconut oil contains fewer calories than other oils, its fat content is easily converted into energy and it does not lead to accumulation of fat in the heart and arteries, it also helps by boosting energy, endurance and enhances performance. Coconut Oil helps in healthy growth of hair providing a shiny complexion. Regularly massaging your head with coconut oil ensures that your scalp is free of dandruff, lice, and lice eggs, even if your scalp is dry. Coconut oil is used by the vast majority of people in the Indian sub-continent for hair care, they apply coconut oil on their hair daily after bathing. It is an excellent conditioner and helps in the re-growth of damaged hair, It also provides the essential proteins required for nourishing damaged hair. Coconut oil is also an excellent massage oil for the skin as well, it acts as an effective moisturiser on all types of skins including dry skin. Coconut oil is a safe effective solution for preventing dryness and flaking of skin as well as delaying wrinkles and sagging of skin which can become prominent as we age. Coconut oil also helps in treating various skin problems including psoriasis, dermatitis, eczema and many other kinds of skin infection. When applied on skin infections, it forms a chemical layer which protects the infected area from external dust, air, fungi, bacteria and virus, Coconut oil is especially effective on bruises as it speeds up the healing process by repairing damaged tissues. There is a misconception spread through the media that coconut oil is not good for the heart because it contains a large number of saturated fats. However, coconut oil is very beneficial for the heart as It contains high amounts of lauric acid, which helps in promoting health over issues including high cholesterol levels and high blood pressure, Coconut Oil helps normalise cholesterol levels in the body, this is why coconut eating cultures in the tropics typically have much lower cholesterol than most western countries. The saturated fats present in coconut oil are not harmful, unlike many other vegetable oils that are used for cooking. Take 1 - 2 teaspoons in a smoothie daily for general health or as directed by your healthcare practitioner. The amount consumed daily can be raised considerably higher, 4 to 6 tablespoons or higher as recommended by your health practitioner. For MCFA's add 3 tablespoons of Coconut Oil to a muscle-building shake daily. Coconut Oil is brilliant in its use as a cooking oil it is more stable than any other form of oil or butter at high temperatures, unlike other oils and butters coconut oil is a complete saturated fat so does not form any dangerous trans-fatty acids or polymerized oil, so if you are going to heat or cook any food you should only use coconut oil. Additional info: Turns to liquid in warm temperature and solid when cool, this process does not harm Coconut Oil. Q - You had much more in-depth information on Chlorella before, why has it changed? A - Due to EU laws on food supplements descriptions, we now have to word our description to be inline with the new rules or we can face fines and imprisonment. Q - My Coconut Oil is now liquid. Is it still okay? A - Yes, it's perfectly okay. Coconut oil melts at about 76°F. Below this temperature it is a solid; above, it is a liquid. Q - Does Coconut Oil need to be refrigerated? A - No, Coconut Oil does not need to be refrigerated. As a matter of fact, if you put coconut oil in the refrigerator, it becomes nearly as hard as rock, a feature which can be useful in warm weather. Q - How do I cook with Coconut Oil? A - Use coconut oil instead of other oils in your daily cooking. You can blend coconut oil in smoothies, use it as a spread on toast (it makes fantastic cinnamon toast), use it as a topping on popcorn, and in other recipes. Q - What is the recommended daily intake of Coconut Oil? A - Health practitioners suggest three tablespoons of organic, extra-virgin coconut oil per day. Q - Can I use Coconut Oil for my skin and hair? A - Yes, Try rubbing a few tablespoons of oil into your hair before a bath or shower. You can also use Coconut Oil as a lotion. Since coconut oils melts at 76°F, it absorbs easily and leaves your skin smooth and with a light, clean coconut scent. It can also be used as a massage oil. Many massage therapists report that pregnant women say it helps to reduce stretch marks.